All of you might be looking for an iPad keylogger that does not need jailbreak on an iPad, but is this possible? Is there any iPad Keylogger without Jailbreak? iPad is the most popular tablet and one of the most favourite products of Apple. The operating system is iOS, just like other Apple’s mobile devices such as iPhone and iPad mini. 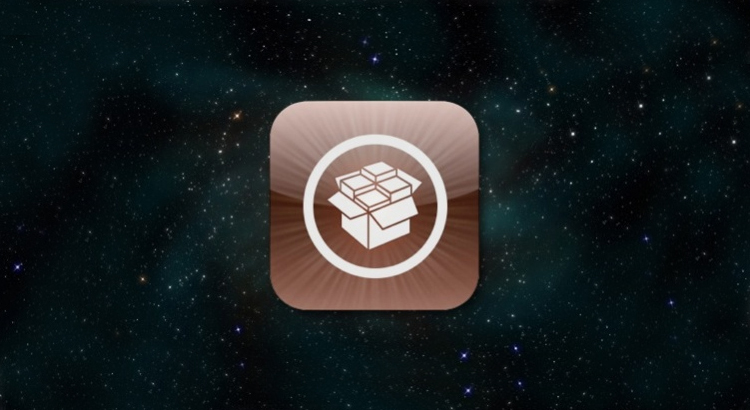 We have got lots of questions like; “is there any iPad Keylogger without Jailbreak?”. As Apple don’t approve all applications on Apple Store, some applications might not be able to be downloaded like the other applications on Apple Store. iPad keyloggers (including our iPad keylogger) are in those category that Apple would not approve them on the store. So, for that reason you would not be able to find any iPad Keylogger without Jailbreaking the device, but this does not mean that you cannot track an iPad or any other Apple’s products. Jailbreak helps you to download any application on your iPad even if Apple don’t approve for their store. However it might seem it is hard to jailbreak an iPad, it is actually so easy. Moreover, the iPad Key-logger is completely undetectable, and after installing, it hides itself. So, the owner of the iPad would not be able to know if there is an iPad key-logger on their device. Please note that our iPad Keylogger also hides the Cydia icon, so the target user WILL NOT know that the iPad is jailbroken! After purchase we will send an welcome email. This email contain your download link, username and password for web account and user manual. Puis-je avoir une guide sur comment faire le jailbreak poiu iPad ? Comment je dois proceder pour accomplir cette etape de jailbreak pour iPad . Aussi, pouvez vous m’expliquer comment j!installe le ce keylogger sur une sumsang galaxy android tab 3? Can it be installed remotely? I mean if my victim is in India and I’m in Indonesia, how is it possible to install the keylogger? no, unfortunately it is not possible to do remotely. you would NOT find any keylogger that can be install remotely. yes you need to jailbreak. yes it must be jailbroken. What state does the iPad have to be in to have the software installed? I mean do I need user id and passcode? I can use the ipad on occasion when it is available to me but I do not have the passcode. How to jailbreak iOS8.4 ( iOS8.3 / iOS 8.2 / iOS 8.1.3)?